We are the most trustworthy company in the Providence, RI area for quality vinyl and hardwood flooring! 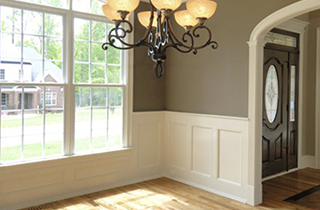 If you are searching for a hardwood flooring company in the Providence, Cranston, West Greenwich, East Greenwich, Lincoln, and Pawtucket areas, consider Floor Coverings International! 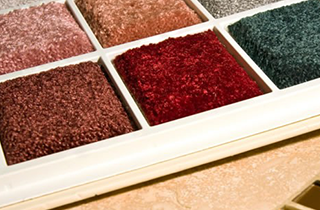 To give your room or hallway new life with carpet flooring, come to Floor Coverings International! 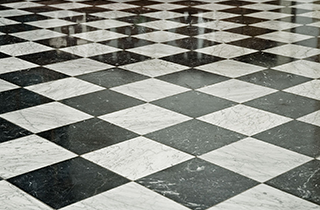 If you want tile flooring remodeling with a fresh, distinctive feel, give Floor Coverings International a call now! Where we bring the flooring store, to your door! Floor Coverings International will come to your home and create the perfect flooring solution for you! Whether you are thinking about new carpeting or flooring, Floor Coverings International will give you quality workmanship and first-rate customer service. For six years, we have been providing homeowners in the Providence, Cranston, West Greenwich, East Greenwich, Lincoln, and Pawtucket areas with excellent residential flooring services. Using our specialized floor designing software, we come to your home and create the perfect flooring solution for your needs. Regardless of what type of flooring you choose, we can improve the value and quality of your home. 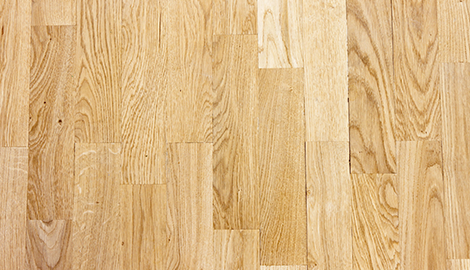 We have a vast array of flooring products from some of the biggest name brands in the industry. When you are ready to get started, schedule your free consultation with one of our friendly, professional design specialists. We offer design guidance, free estimates, and professionally managed installation. We will listen to your ideas, desires, and requests regarding budget and time, as well as any specifications and concerns regarding the upkeep and usage of the floor. You will find the perfect flooring at the right price! 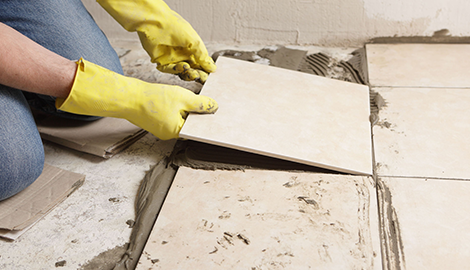 New flooring has never been so easy, because we take care of everything. Reach out to Floor Coverings International, where we bring the flooring store to your door!